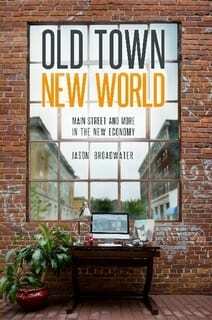 Part treatise and part personal experience, Old Town New World is a small powerhouse of a book on economic development and the new economy – covering the Internet, cowork, urban renewal, the creative class, collaboration, and the punk rock economy. 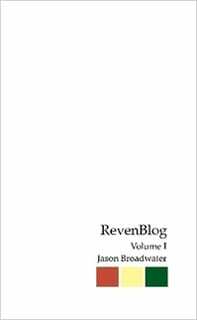 RevenBlog, Volume I is a compilation of blog posts Jason composed over the course of 2006. During this time period, he was getting his start-up business (RevenFlo) up and running, and he wrote a lot about business and marketing and the web and life. The year was very formative in terms of developing a start-up business, and in terms of being a business man, a husband, a father, a friend, and a man in general. 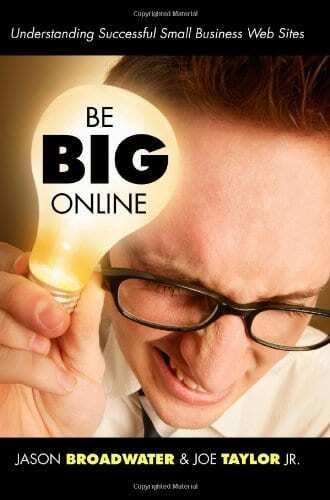 Be Big Online was a great educational read about how a business can approach the Internet in a meaningful way. Though it still holds wisdom in marketing, alot has changed on the Internet since 2006. 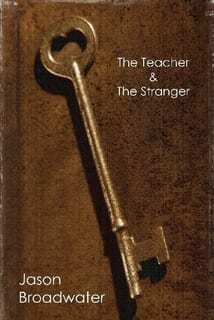 The Teacher and the Stranger is a socratic exploration of pedagogy. At the time, Jason was teaching ninth grade English in Marion, NC. 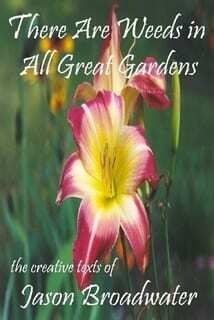 There are Weeds in All Great Gardens is a collection of surprising works that often push the barriers of genre. Part poetry, part play, part story, part romantic, part vulgar, part intellectual, part nonsensical – this text is quite unique. 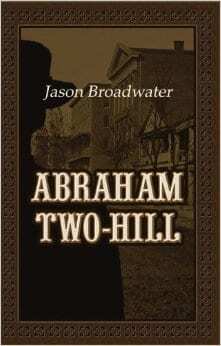 Abraham Two-Hill is a novel. A creative work of historical fiction, the story spans the 1880s in Western North Carolina as well as the 1840s in South Carolina. A story of radical change, the 1880s are when the train came through Asheville and that world was forever changed. This book is out of print. You can usually find used copies on Amazon.com.